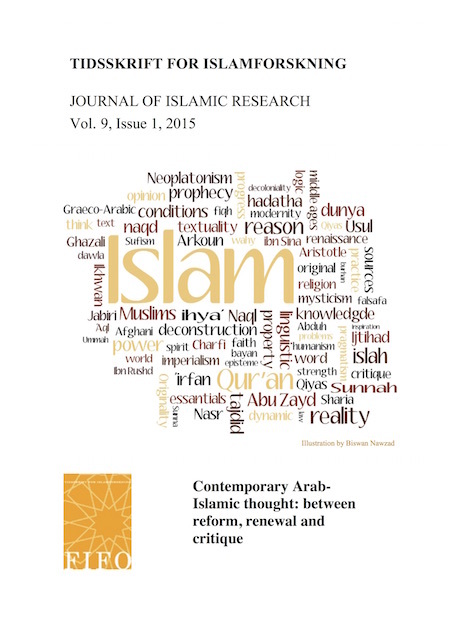 “Islamic Order”: Semeiotics and Pragmatism in the Muslim Brotherhood? The article argues that Ḥassan al-Bannā (d. 1949) developed a pragmatist hermeneutics, in the twofold sense that religious experience provides the framework for defining and interpreting political concepts; and that a concept acquires meaning through the action that an interpreter infers from it. The hermeneutic is analysed here also with reference to al-Bannā’s concepts ʿaqīda (creed), niẓām islāmī (Islamic order), daʿwa (invitation), and minhāğ (methodology), and by considering the Muslim Brotherhood’s political development in the period 1990–2013.